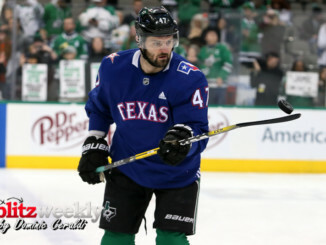 The Stars ended the pre season with a 6-5 loss to the Avalanche. 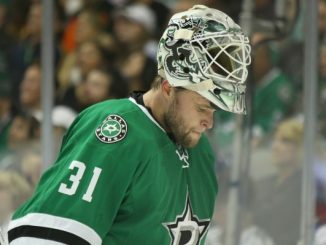 There are many reasons to be optimistic about the Stars chances to get back to the playoffs. The Stars open the season against the Coyotes on Thursday night at the AAC.